1 Blemished Available: $98.98 This item is available as a Blem/Refurb. These are items that cannot be sold as "New" merchandise and are limited to stock on hand. See the product details for a description of the product's condition. By circumference, I need an XXL long oval for my big head. I had a difficult time finding a 3/4 or full helmet XXL that didn't squeeze my caveman jaw too tight. Most XXL helmets creak or pop if I clench my jaw. This helmet did that at first, too. Thankfully the ear-pad is removable which gave me the room I needed. After several hundred miles I can now wear the helmet with the ear pads in place, but I chose not to because the ear pads make it nearly impossible to wear my prescription glasses. The sunshade fits well over my glasses. Having my entire field of vision protected by the sunshade is much better than wearing a pair of sunglasses. Road noise is minimal behind a windshield. Without a windshield, however, air can get into the helmet on the sides of your face and be noisy at freeway speeds. Surprisingly the noise was the same with the ear pads installed or removed. Overall, I'm grateful to have a helmet that I can wear comfortably for long rides. Thanks LS2. I bought this helmet for the drop down shield. 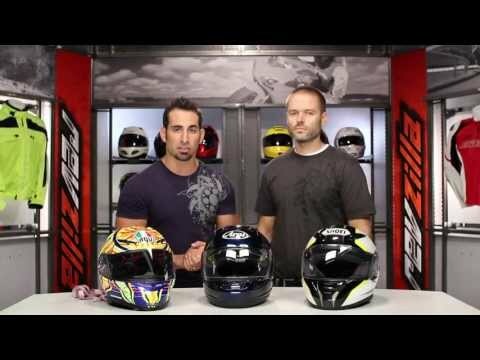 After watching the video, I was convinced that this would be a good helmet for under $100.00. I ordered the XL and as expected, it was tight at first, it very quickly fit perfectly and was very comfortable. I wear glasses and the drop down visor is positioned to clear my glasses easily. This is not a low profile helmet, but it is not a bubble either. No visor snaps gives it a clean look. The shape and profile of the helmet gives me confidence that it will provide sufficient protection.It is light weight. The interior material and the contrasting stitching on the cheek pads are good quality. is there a clear dropdown visor option available? BEST ANSWER: The XL is true to size. Please see my complete review. Is the logo LS2 positioned in white on the front like in the picture or black at the back like in the video? BEST ANSWER: There is no logo in the front. There is a separate decal included if you want to add it. The logo in the back is embossed and is the same color as the helmet. the logo for the front is a red, white and black decal you apply yourself. The logo on the back is embedded in the helmet (black). Awesome. I just ordered it then ! is there a clear visor included? Is the LS2 spitfire compatible with clear glasses/ sunglasses? BEST ANSWER: I wear clear, yellow and regular sunglasses with this helmet daily and it works great, also the visor can go down while wearing the glasses too. Perfect fit! Yes, I ride in clear, yellow and regular sunglasses daily with this helmet daily. Visit can still go down while wearing the glasses with no issue. Yes, i wear prescription glasses, big ones, and yes you can use them. The fit could be very tight, make sure the glasses are thin. Would I be able to attach helmet communicator and speakers? Product page lists "long oval" but video review states "intermediate oval." Which is it? 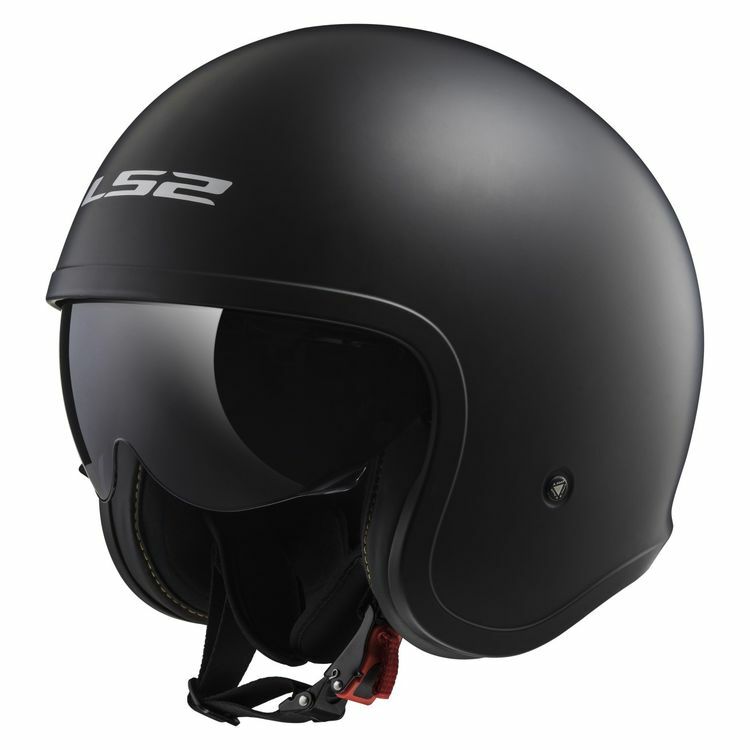 BEST ANSWER: It is longer than other helmets Revzilla calls “intermediate oval.” The LS2 is the irst helmet I’ve owned in years that does not give me a hot spot on my forehead.